New analysis by Professor Nick Sheron at the University of Southampton demonstrates that simple and cheap changes to alcohol policy at European Union level would, if implemented, dramatically reduce liver mortality across Europe. In the World Health Organisation European Region, more than 2,370,000 years of life are lost from liver disease before the age of 50. Between 60–80% of these deaths are alcohol-related. Yet the analysis published today in the Journal of Hepatology explains that we already know exactly what to do to tackle this problem. 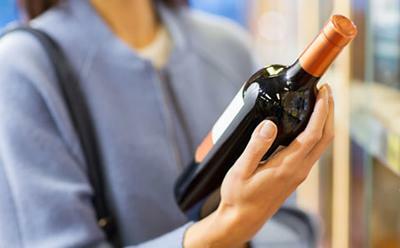 The most effective and cost-effective measures have been summarised by the OECD and World Health Organisation, with the most effective and cost effective policy being the increased alcohol taxation and the introduction of a minimum unit price for alcohol. These measures would reduce overall consumption of alcohol in the population, thereby reducing the number of cases of liver mortality.